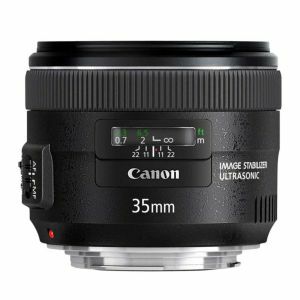 The Canon EF 35mm f2 IS USM Lens is lightweight and compact, offering a wide angle of view and a natural perspective, making it a good alternative to the traditional 50mm lens. The minimum focussing distance of the Canon EF 35mm f2 IS USM Lens is 24cm photographers to get exceptionally close to their subjects, allowing for minute detail. The large F2 aperutre gives a narrow depth of field which gives added versitility and allows for dramatic shots, where the background forms a perfect backdrop for the forground image. 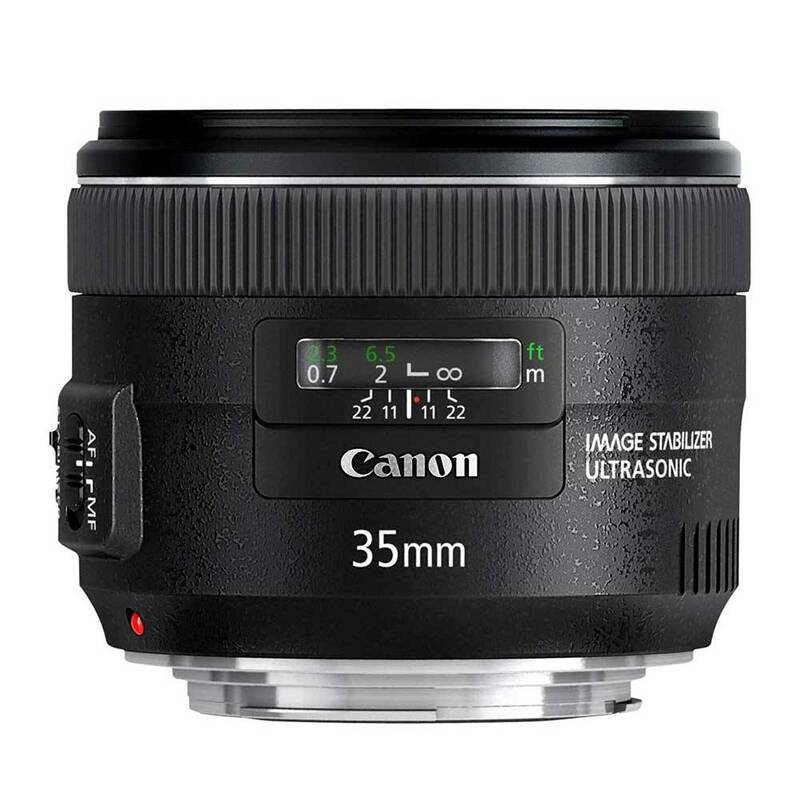 The Canon EF 35mm f2 IS USM Lens has Canon's image stabalisation, which helps when taking shots in very low light, as it allows for photography upto four stops slower than is usually recommended. It also helps when panning fast moving subjects as it automatically detects when a photographer is panning. The almost silent Ultra Sonic Motor auto focus is perfect for discreet photos, when required and will focus the lens quickly.